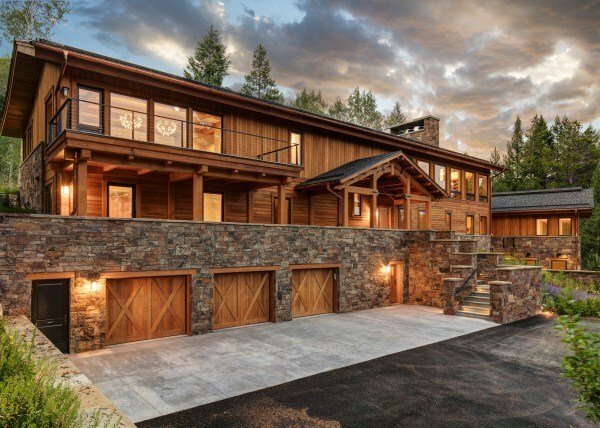 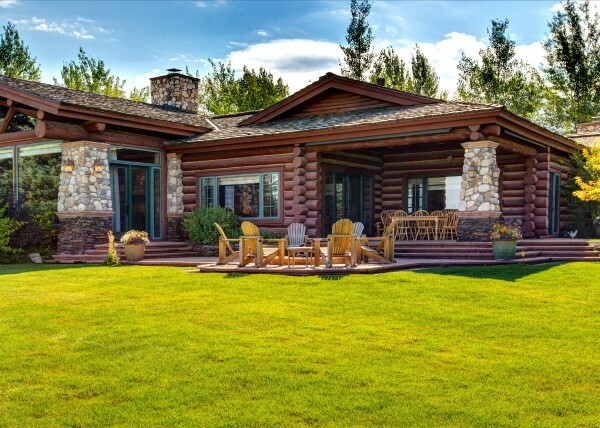 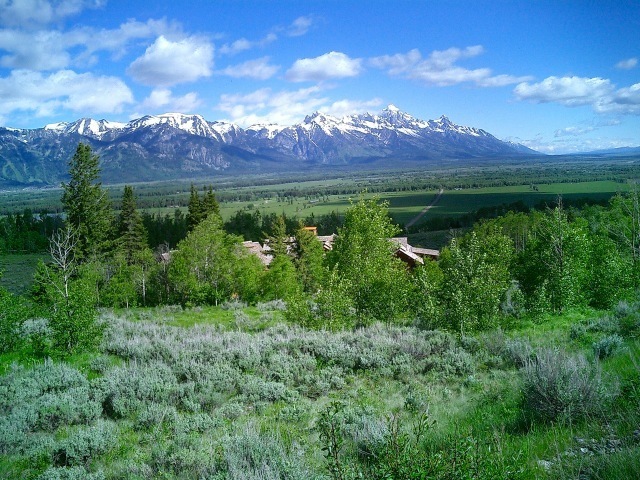 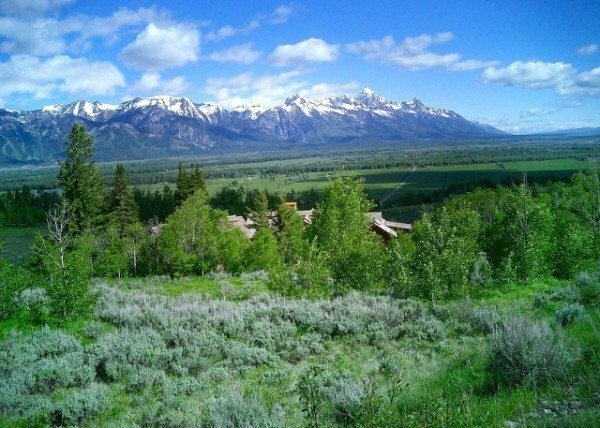 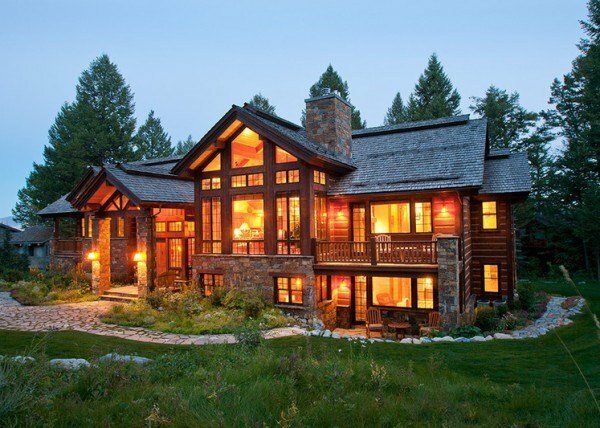 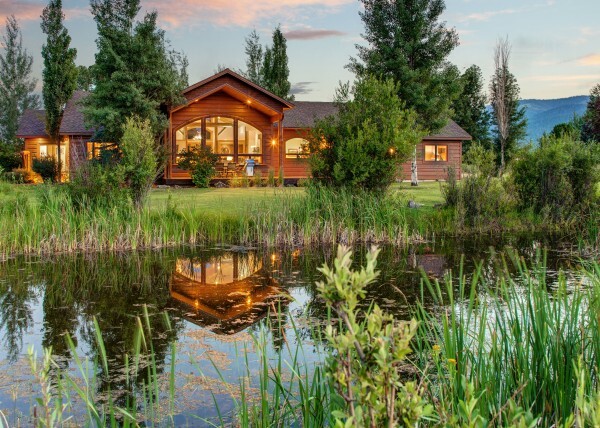 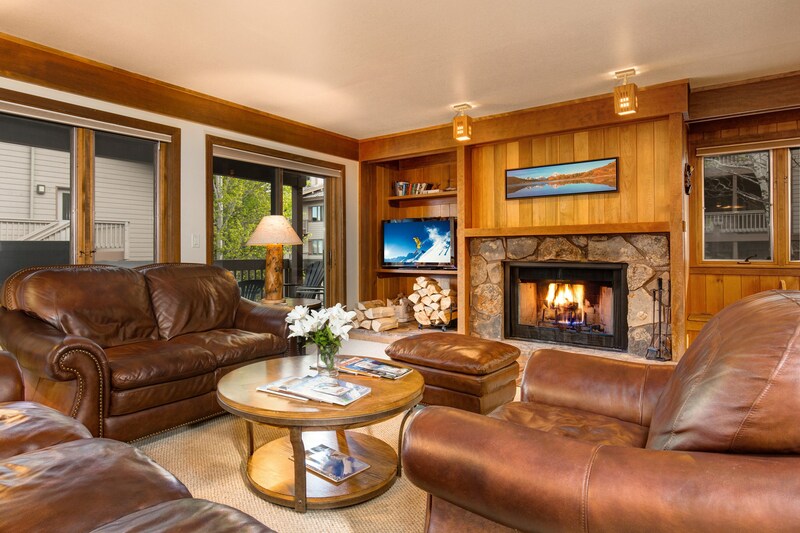 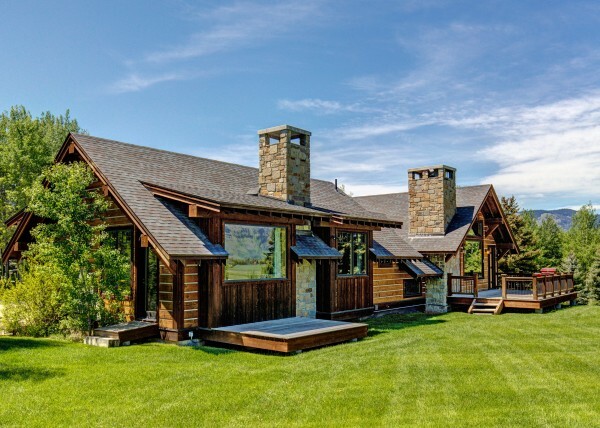 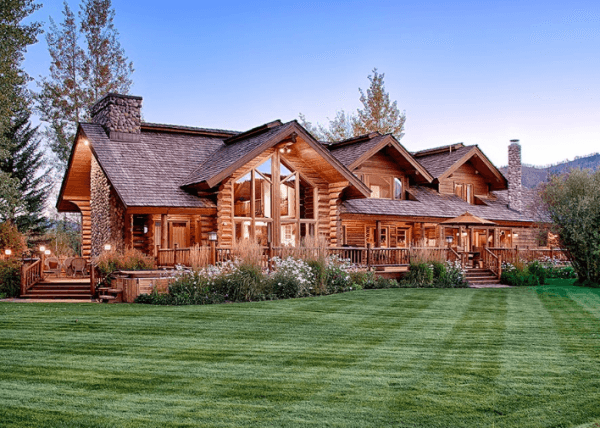 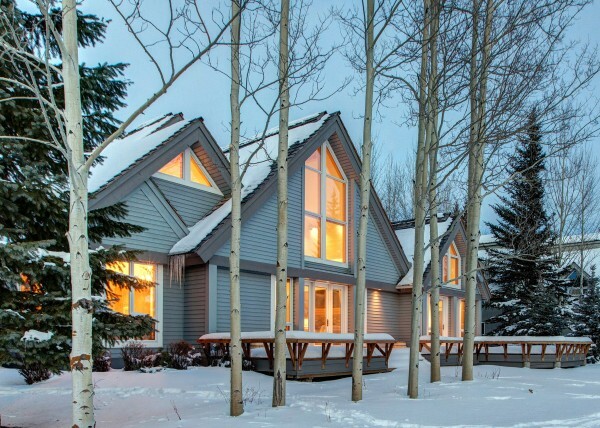 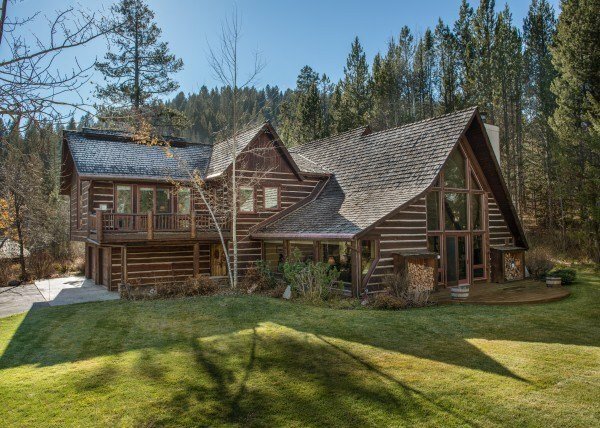 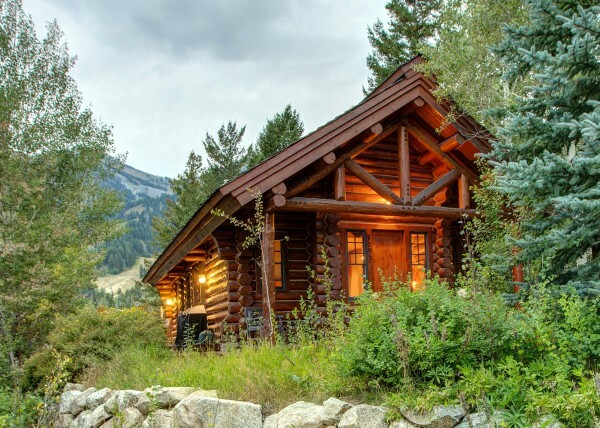 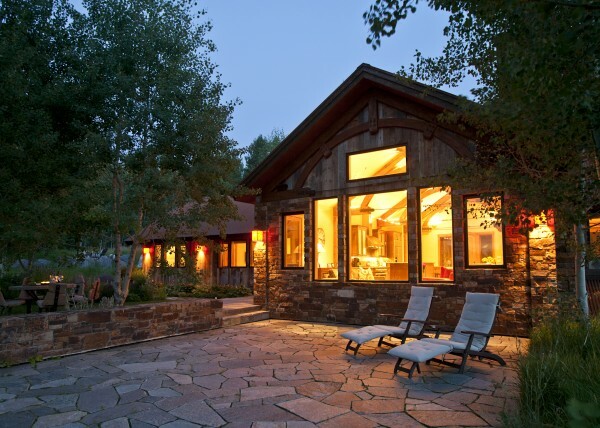 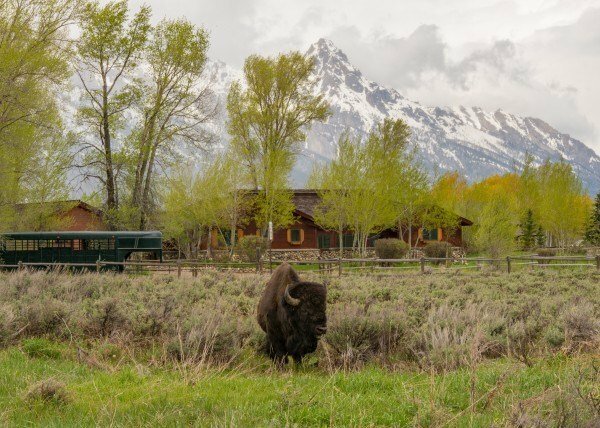 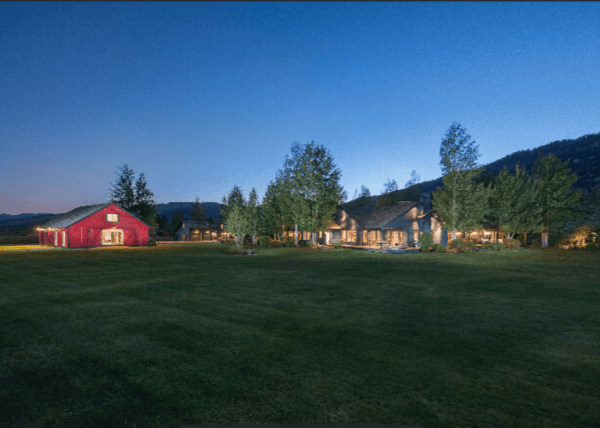 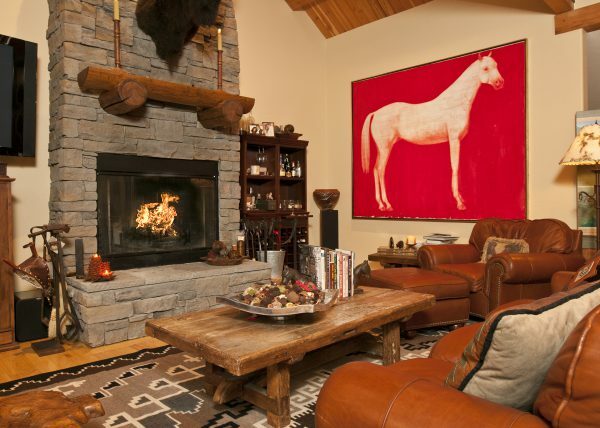 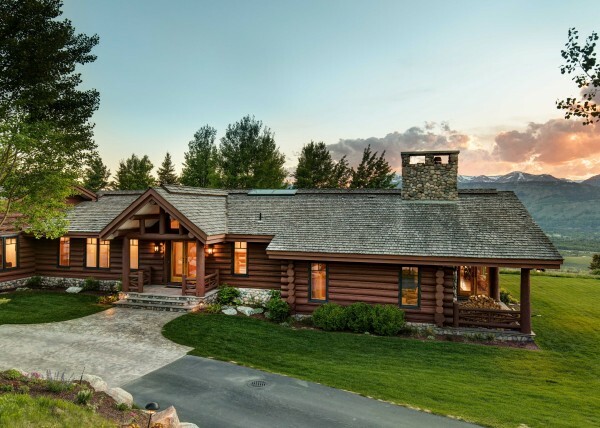 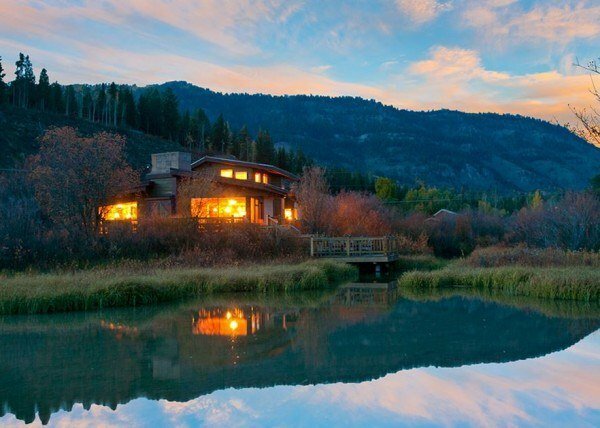 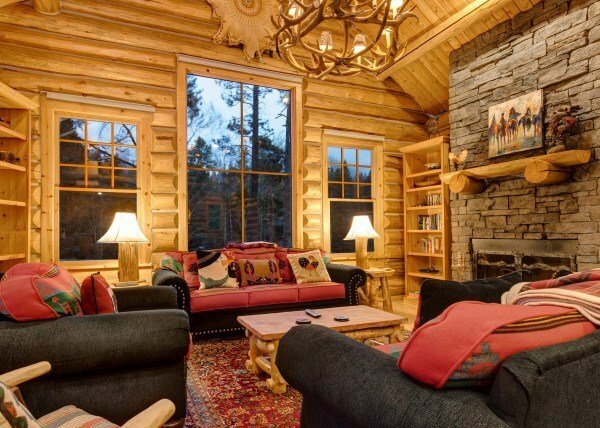 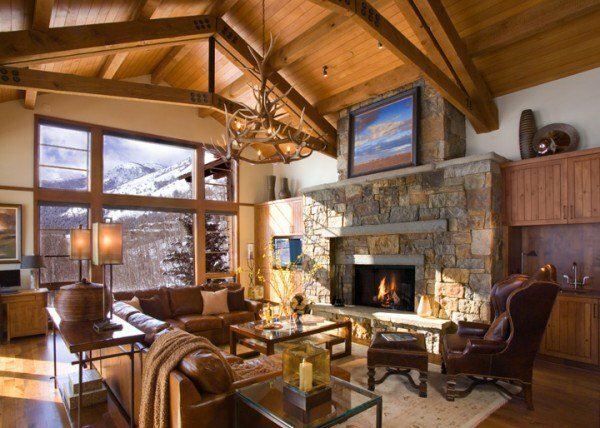 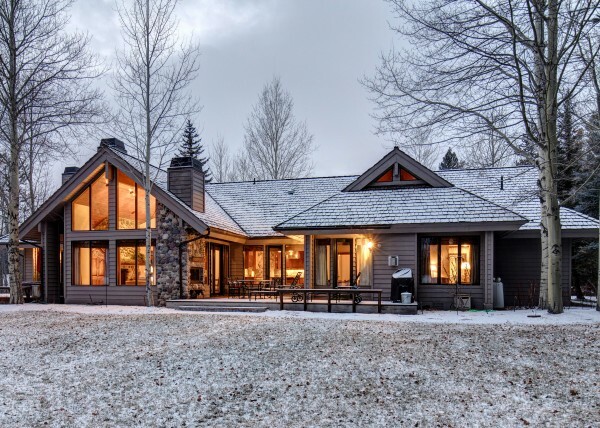 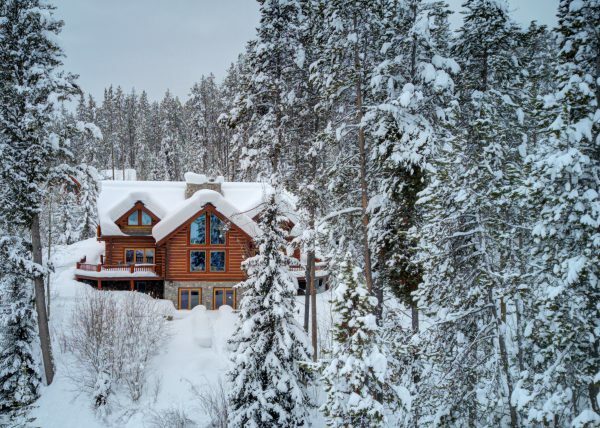 Abode on the Ridge is spectacularly situated high above the Jackson Hole valley floor with direct views to the Teton range. 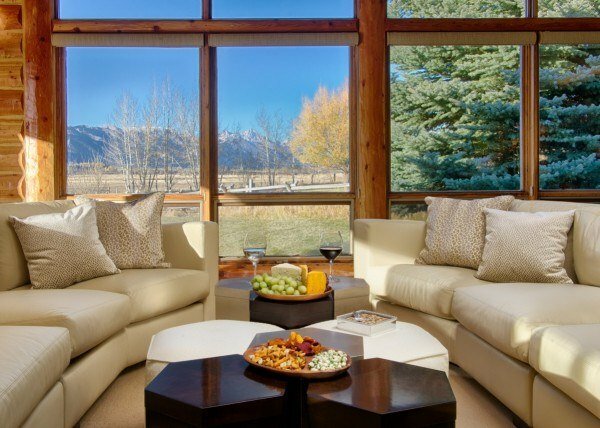 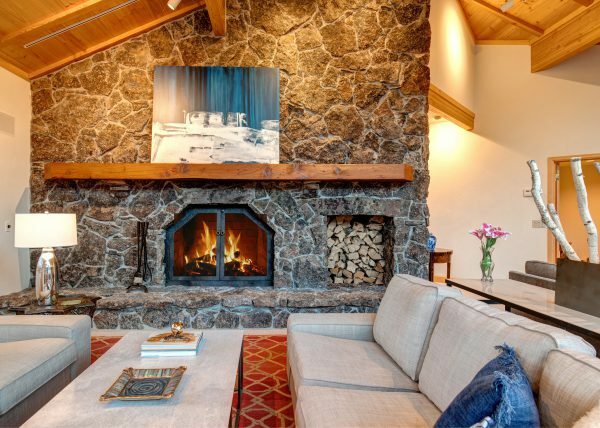 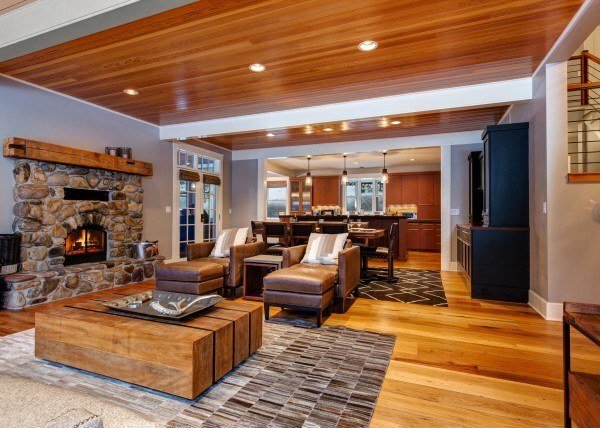 Huge picture windows bring the outdoors in and off cozy gathering spaces throughout the house. 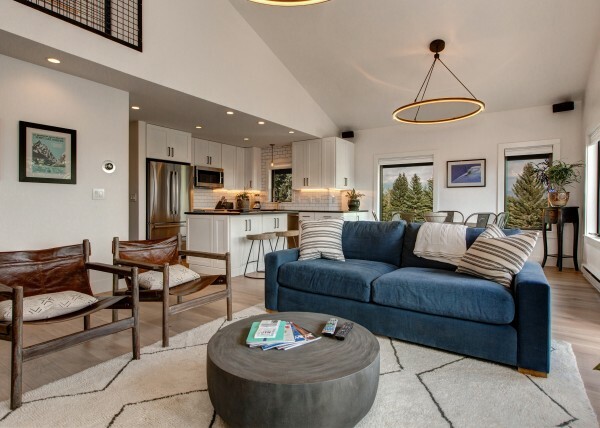 This six bedroom masterpiece is perfect for all groups (families, friends, bring along your nanny or in-laws and use the perfect guest suite). 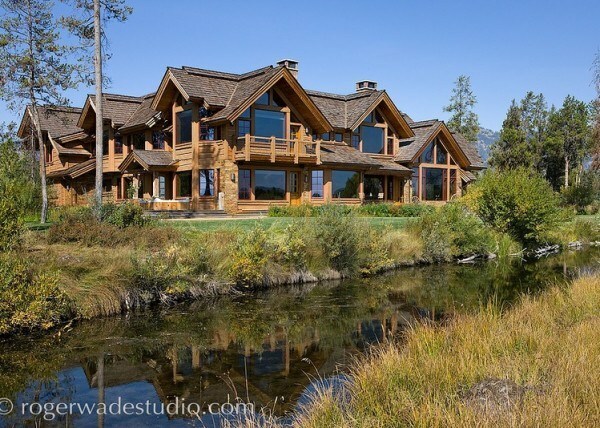 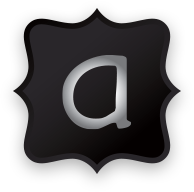 This is an exclusive offering so for more information and pictures, please inquire. 31 day rental policy.